I chanced upon Out of The Cake Box when I was meeting my friend in her neighbourhood. 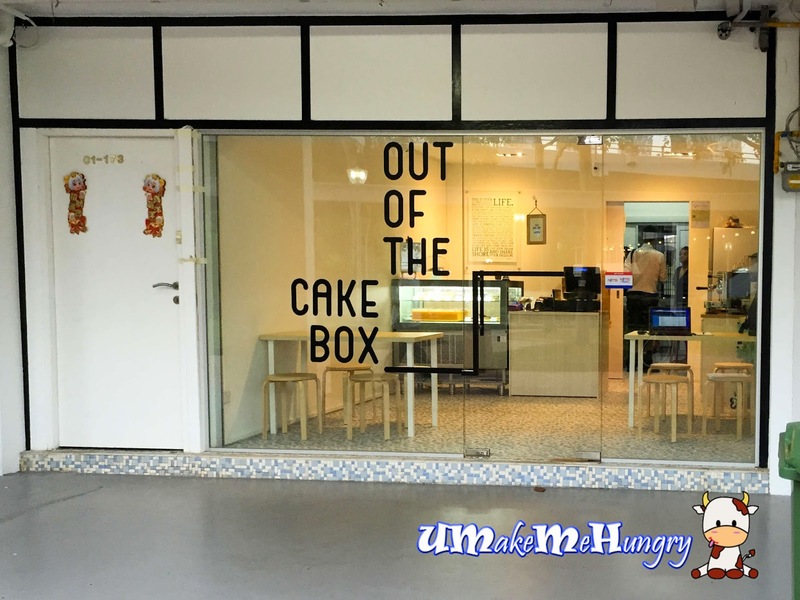 Nestled in the neighbourhood of Telok Blangah, they carry a cozy homestyle range of freshly baked sweet treats and gourmet coffee / tea. Shop area was rather small but cozy with a few tables for dine-in. The range of cakes from the display were looked awesome with unique flavors. 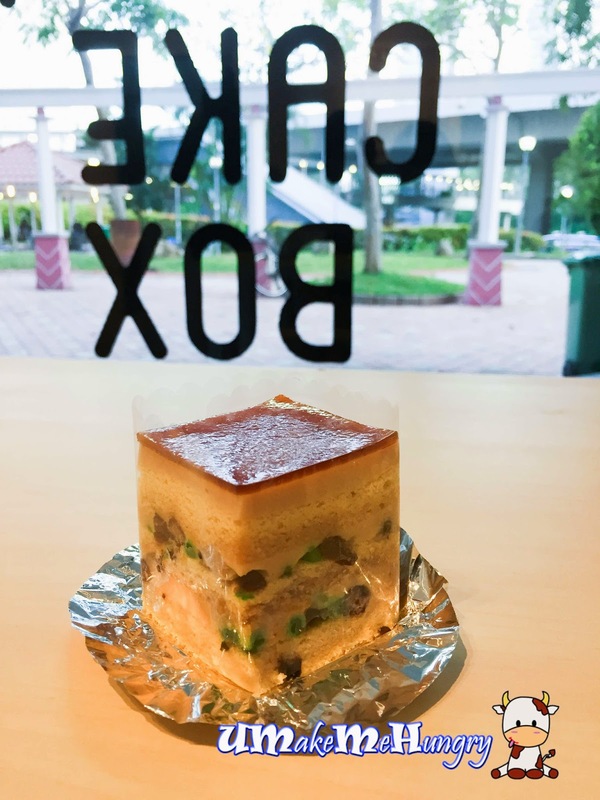 Being a Chendol lover, I simply could not resist their Chendol Fudge Cake upon knowing its existence when I glanced through their cake labels through the chiller. Every layer of it was made up of Chendol infused sponge cake with classic toppings like red beans, green coconut jelly. Not only that, the aromatic Gula Melaka sums up such wonderful South East Asia Dessert and not forgetting the thin layer of Gula Melaka Jelly that topped the cake. 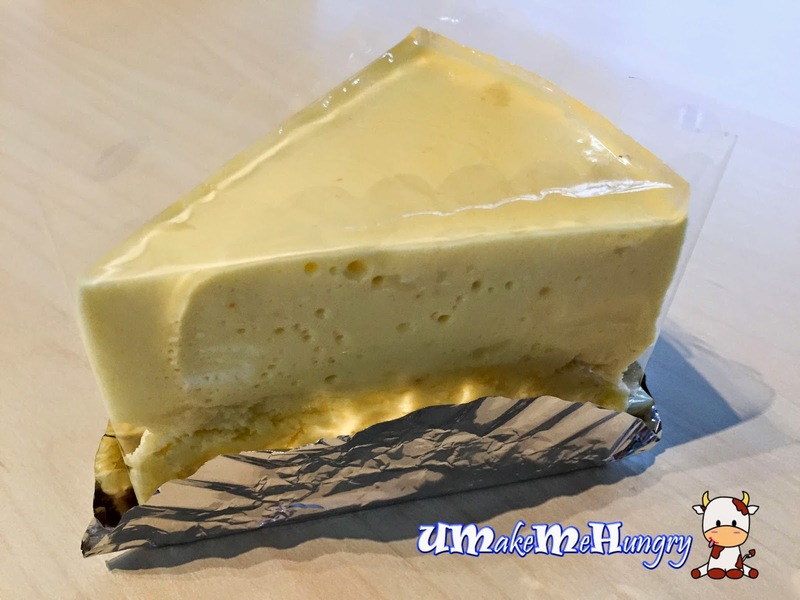 Signature Cheese Cake had gone another level up enhanced by the floral fragrance of their silky smooth jasmine cheese cake and an add-on of refreshing yuzu taste. Flavour is light with an enjoyable texture.